Pets are truly human’s best friends and they have proven that many times in history. Dogs have been found as our companion in wars, hunting, defending and in life. They are smart and easy to train, and because of those facts, many of them have become famous Hollywood stars or had a big role in history. We have prepared a list of World’s most famous dogs and how they got legendary. The first on our list is Hachiko. If you’re a dog lover, you’ve probably watched the movie with Richard Gere and the dog from the city Odete in Japan. This Akita Inu pooch left the saddest story about how caring and devoted dogs can be. The owner of Hachiko, Hidesaburo Ueno, a professor at Tokyo University, was returning home from work by train and his dog was waiting for him every day at the same time at the train station. 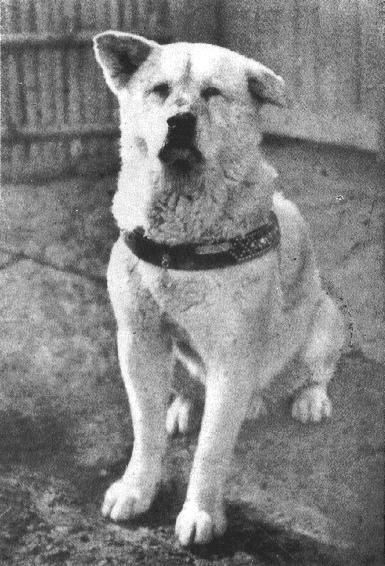 After his sudden death, Hachiko kept returning to the same station for 9 years and was waiting for him to get back. 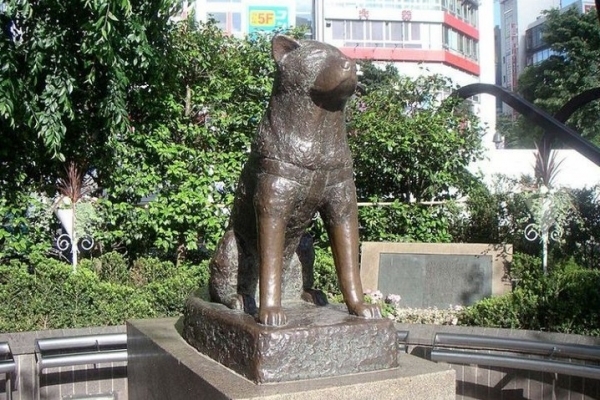 Nowadays, the Hachiko’s statue can be seen in Tokyo. Do you remember Laika, the first dog that orbited the Earth? 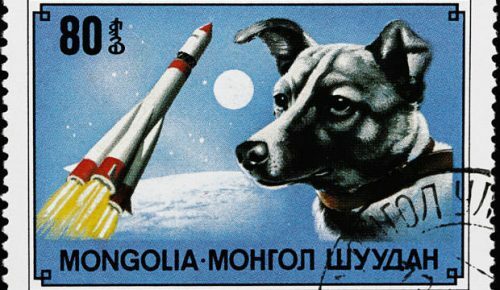 Well, she was a stray dog that was picked in 1975 for the Soviet space program. It was not such a great idea to take a dog to space, but that’s how she got famous and flew with Sputnik 2 into space. 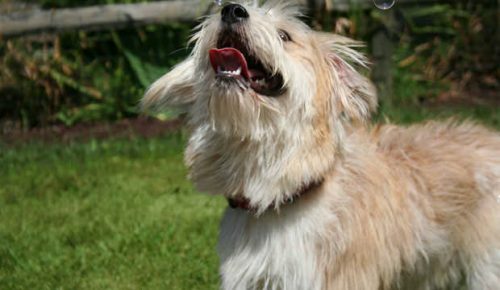 Benji was a mix breed mutt that stole everyone’s heart in 1974. He was a star of the movie Benji and everyone remembers the story where a dog saved two children from kidnapping. There are many filmed stories about this dog, but the first one was the dog named Higgins, a dog from the Burbank Animal Shelter. The next famous movie star that we need to mention is a dog from the movie “The Wizard of Oz”. Her name was Toto and she was a Cairn terrier. The movie was filmed in 1939 and since then, the name Toto has become so famous that people started giving that name to their pets. 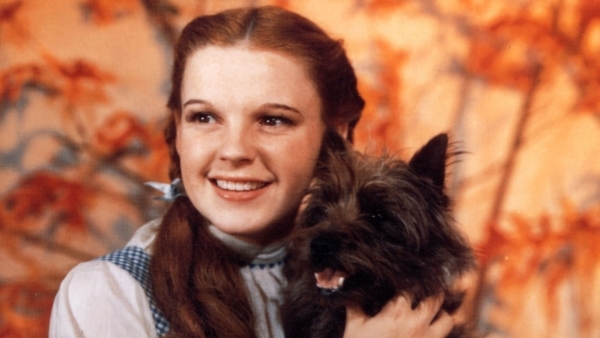 Toto was played by a 5-year-old terrier called Terry and she was chosen at the audition. After this movie, Terry was acting in many other movies.